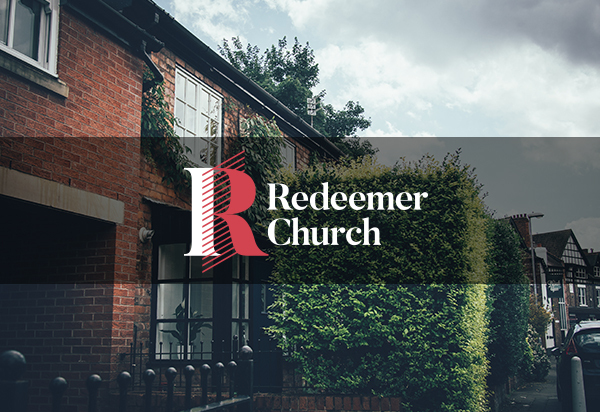 Redeemer is a church that loves Jesus, loves people, and helps cultivate the culture in Chorlton. We join God in His mission to bring wholeness to all of life. We meet on Sundays at Oswald Road Primary School and throughout the week in homes, pubs, and cafes. We are doubters, skeptics, and seekers all discovering what it means to follow Jesus.